A three-day Backpack into the Aravaipa Canyon, Arizona’s version of Eden. Over 200 bird species, all singing in unison at dawn, lovely! 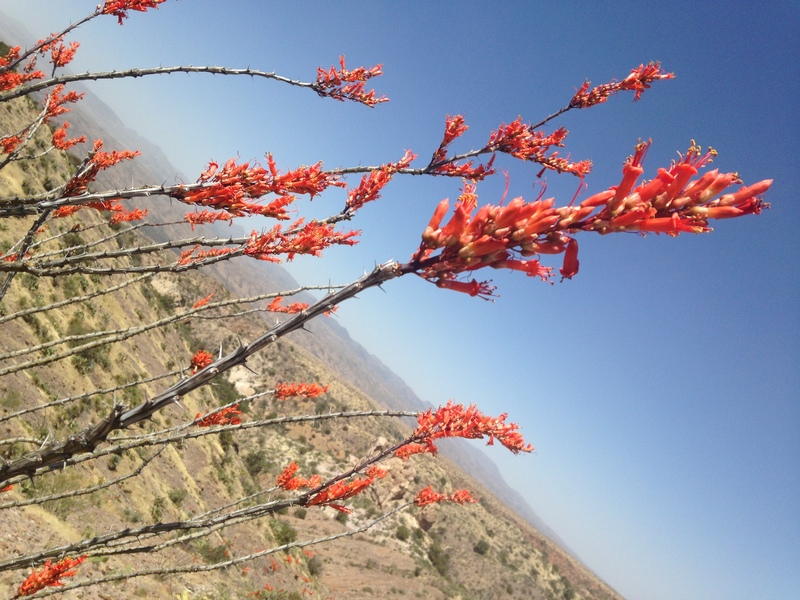 Javalina, rattlers, coatimundi, ringtail cars, desert bighorn, black bears, mountain lions plus herbs, trees, and greenery flowering in the Sonoran desert. 11-miles of the most lush, surprising wilderness I’ve ever seen. Categories: Uncategorized | Tags: Aravaipa Canyon, Arizona, bird species | Permalink.